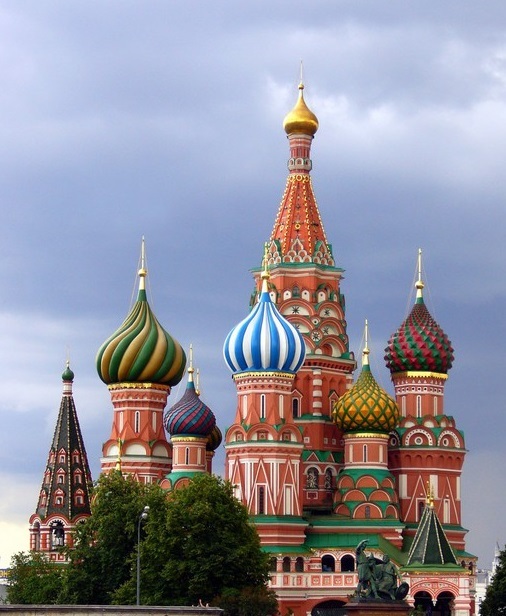 The Russian Patent and Trademark Office (RUPTO) has proposed to institute provisional patent applications in our country. This will come in quite handy, especially for international applicants filing under the PCT procedure in Russia. According to the RUPTO’s speaker, Dmitry Travnikov, provisional applications are intended to provide a disclosure of the invention but, at the same time, not subject to strict requirements, commonly applicable to regular patent applications. The main purpose of provisional applications is to provide the applicant with a quick legal way to get a priority date. 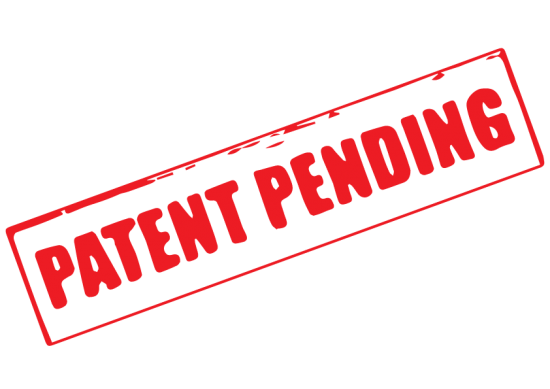 The applicant can then file a regular patent application within a certain time period after the initial priority date. The RUPTO proposes to set this term to 1 year. Provisional applications are a widely used legal tool in many countries, for example in the US, and would be of great help for those filing patent applications in Russia, if accepted. ‘This idea was generally well received, especially by scientific and educational organizations which are interested in new easier ways to protect their achievements, since publishing any significant information in regard of the invention can later serve as an effective ground for a refuse’, said Travnikov. This entry was posted in PCT Filing in Russia, Rospatent, Russian Patent and Trademark Office on October 6, 2016 by Ruspatents.